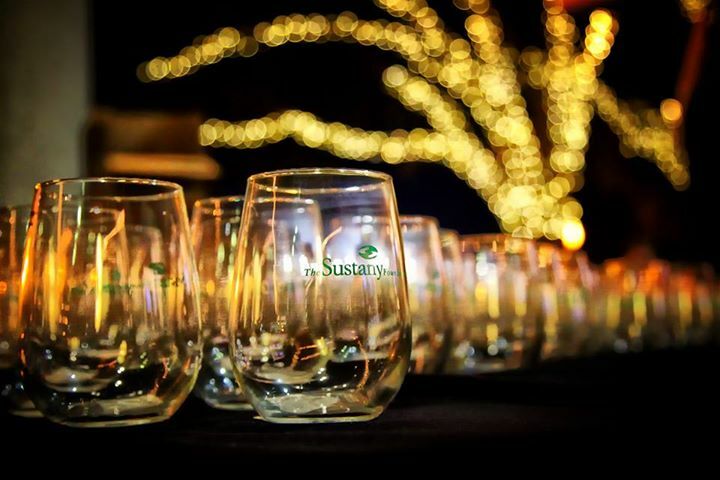 Sustany® logo drinking glasses are a beautiful and recyclable way to serve refreshments and whet interest in our sustainability mission. Originally a Sustainable Buzz exclusive Thank You gift, the Sustany® tumbler is perfect for white wine, red wine, juice or sparkling ice water and provokes the question: What is Sustany®? Start a lively conversation and support your favorite local foundation with a dozen Sustany® tumblers. Only $5/each.